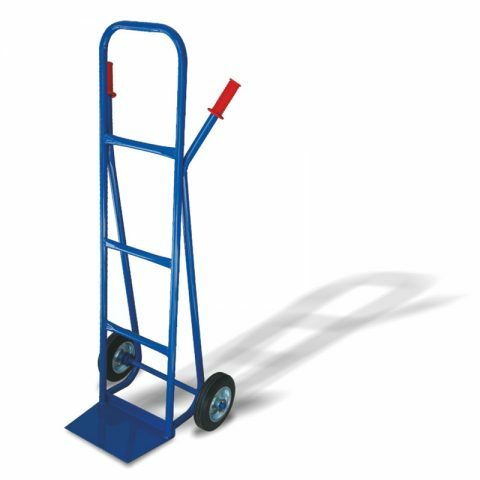 Hand carts Archives - Roda S.A.
Hand truck of epoxy painted steel tubular construction with two pneumatic wheels 260mm. 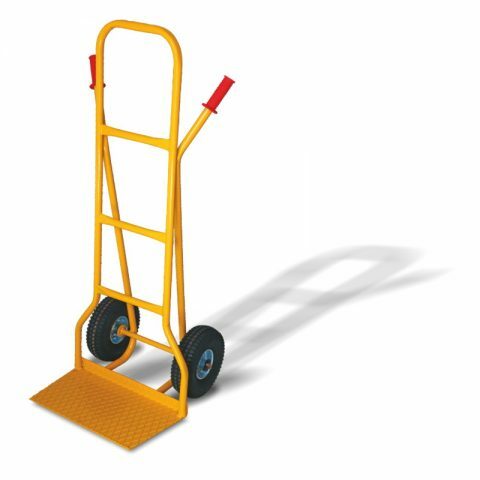 Load capacity of the truck is 350Kg. 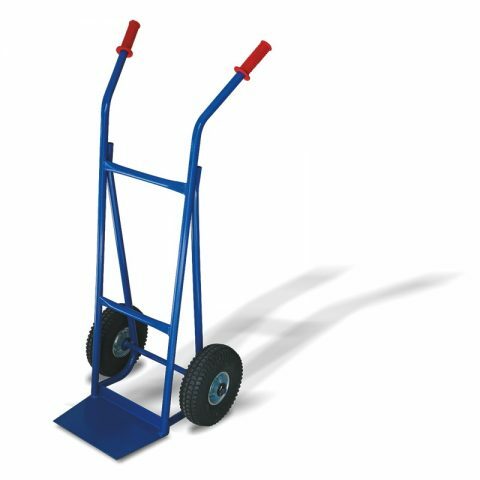 Hand truck of epoxy painted steel tubular construction with two black rubber steel disc wheels 200mm. 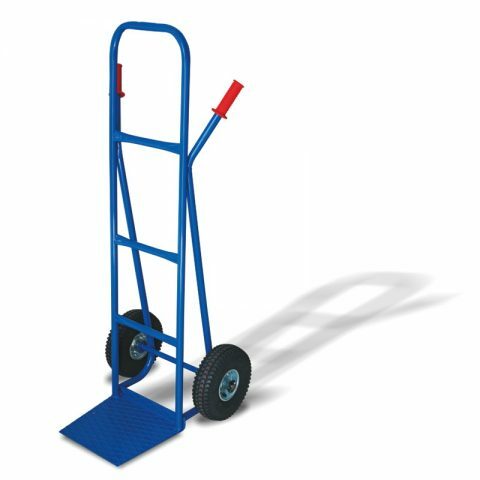 Load capacity of the truck is 350Kg. 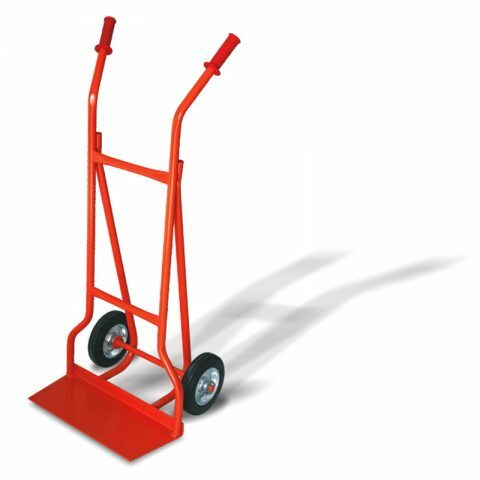 Hand carts are the ideal solution for easy and ergonomic handling of loads up to 350 Kg.